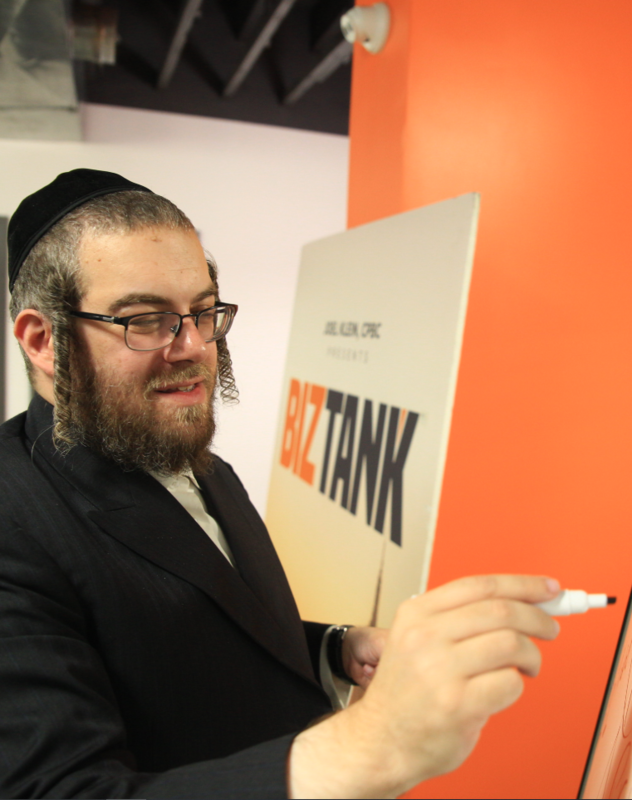 B-Tank is a “Shark Tank” style platform, launched by BizTank founder and producer, Joel Klein, that empowers Jewish start-ups and entrepreneurs with access to capital and brings a vetted deal flow to highly successful investors. Upon marking one year of success, BizTank released the B-Tank Magazine, its first publication featuring six of the latest pitches and negotiations. B-Tank Magazine exposes its readership to a wealth of business knowledge and exciting, intelligent information they can glean from professionals who have been there; done that. Read six full exciting pitches in B-Tank. Get a chance to win $5,000! 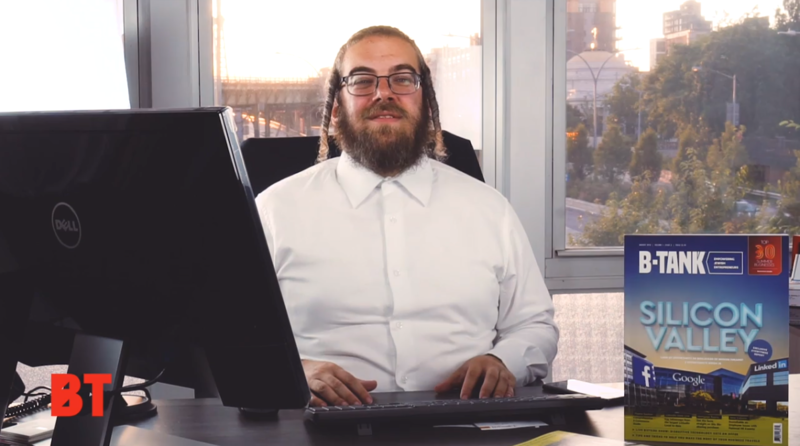 B-Tank is available everywhere Jewish magazines are sold! For wholesale, please email: info@btankmoguls.com.